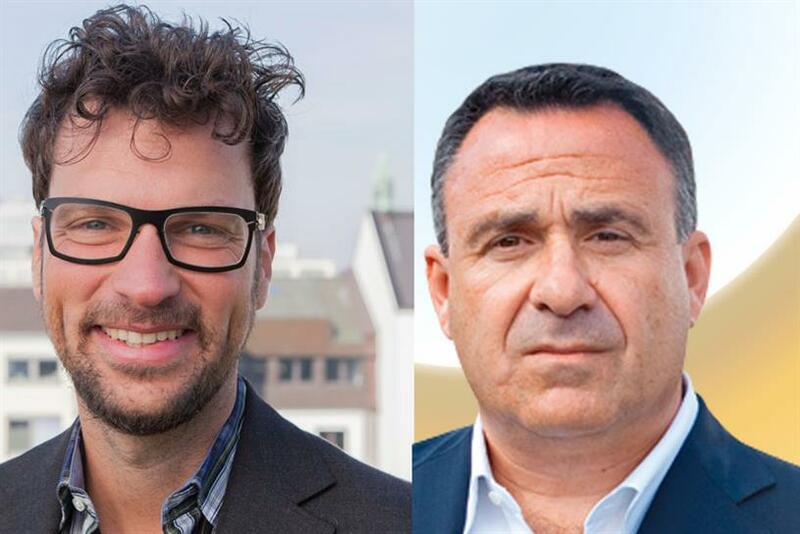 OMD Worldwide has named Florian Adamski as chief executive, replacing Mainardo de Nardis, and it has appointed Colin Gottlieb to a new role as chairman. Adamski, the chief executive of Omnicom Media Group in Germany, will run OMD Worldwide from London's King Cross, which will become the agency’s new global headquarters – a symbolic move as OMD Worldwide has been run from New York previously. Gottlieb, the London-based chief executive of OMG in Europe, Middle East and Africa, will keep that role, while adding the chairmanship of OMD Worldwide. De Nardis has run OMD Worldwide, Omnicom’s biggest media agency, since 2009. He is moving to become executive vice-chairman in charge of corporate development at OMG. OMD Worldwide counts McDonald’s, Apple and Disney as clients and has topped the Gunn Report as the most awarded global media agency network for 11 years. However, the agency network has recently suffered a string of account losses, including Peugoet Citroen owner PSA Group, Carlsberg and Walgreens Boots Alliance. Daryl Simm, global chief executive of OMG, said it was a good time to change OMD Worldwide’s leadership. "OMD has grown dramatically over the past five years and client expectations have grown with it," he said in a memo to staff. "In a complex media world marketers seek strategic simplicity, work that captures the imagination and cost effective business results, not shiny objects. "They seek trusted partners that understand their business, are seasoned in the power of data, and bring fresh strategic thinking that grows brands." Simm described Adamski, who is known as "Flo", as "an outstanding client strategy and business leader", adding: "As a co-founder of several start-up companies in media, e-commerce, and design and fashion, he has a unique perspective on what’s important to marketers." Gottlieb, who founded media agency Manning Gottlieb in London in 1990 and sold it to Omnicom in 1997, before going on to run OMD in EMEA, will offer "guidance" to Adamski. "No one is more experienced in delivering strategies and operational results across markets," Simm said of Gottlieb. OMG praised de Nardis’ leadership of OMD Worldwide. In his new role, his responsibilities will include client relationships and business prospecting at a group level. With Adamski in London, OMD Worldwide will move Kate Stephenson from OMG to become the US-based chief operating officer. OMD Worldwide has also appointed John Osborn, US chief executive of sister creative shop BBDO, as chief executive of OMD USA. Monica Karo, the current chief executive, is moving to become chief client officer. US-owned Omnicom will now run two of its three global media agencies from London, where PHD is also headquartered. Both PHD and new sister agency Hearts & Science have enjoyed major account wins in the last 18 months, picking up Volkswagen Group and AT&T respectively.